"I shall have to buy this house!" he said, laughing, "I am not going to pretend otherwise. It is the house of my dreams. 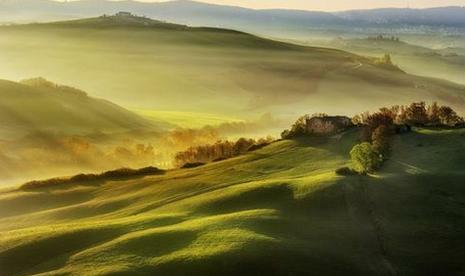 My Tuscan dream!" 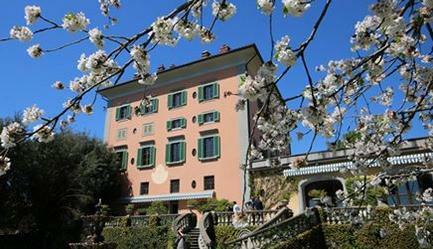 "Did you know that the house is called Villa Sognidoro?" she asked, adding with yet another wide smile. 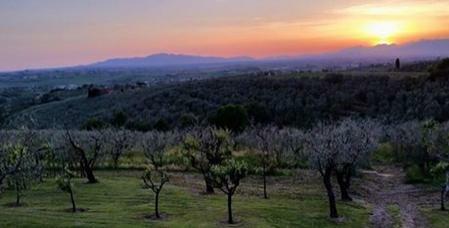 "It translates as Villa of golden Dreams...or sweet dreams, as we would say in English." "...she would happily spend the rest of her life with him." The book is written in British English, which to an American will be sprinkled with a few words that might cause confusion, and it will be seemingly missing a few hundred commas or so. Nothing too onerous. It is well-written and well-edited, and I'm glad I requested a review-copy. There is gentle humor, a sympathetic protagonist, and a satisfying love story. However, she soon discovers that Alex already has a family, so regretfully tries to move on. Then Massimo, a handsome environmental lawyer, enters the scene, dazzling Zoe with gifts and declarations of undying love – yet she still cannot get Alex out of her mind. When the villa’s beautiful landscape is endangered and Alex stands to lose his dream property, Zoe begins to question Massimo’s motives. But can she save the villa for Alex in time? And will the mysterious and alluring Mr. Knight turn out to be her Mr. Right after all? 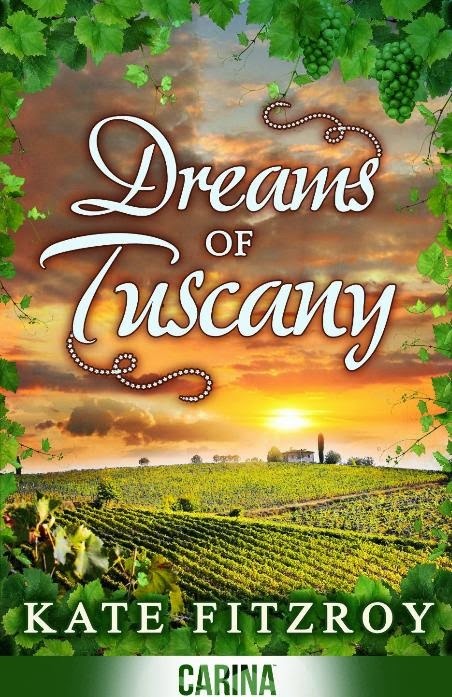 Dreams of Tuscany is published by Carina UK, a digital imprint of Harlequin Books.